Two years ago today . . . on the 16th day of December in 2013 . . . an article was published on Willie Nelson's website entitled The Mystery of “Pretty Paper” Is Unwrapped . 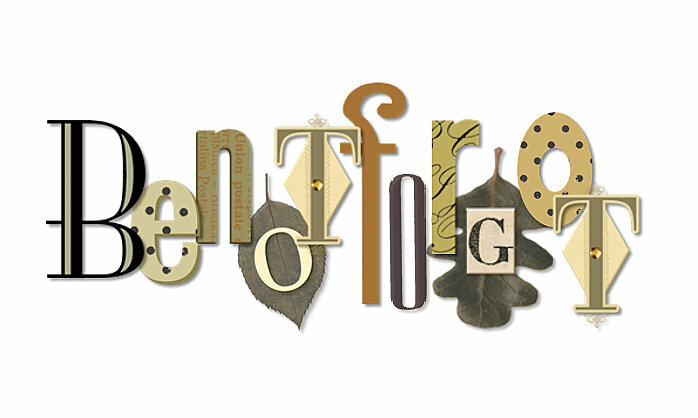 . . this article tells the story of Frankie Brierton who was apparently the inspiration for Willie's song, Pretty Paper . . . this song has always tugged at my heartstrings, but after reading the story behind the words, I will never "hear" this song the same again . . .
One of my "new" favorite Christmas movies is Angels Sing . . . one of the "moments" of this movie is when the family gathers in the living room of the grandparents . . . and Grandpa (aka Kris Kristofferson) picks up his guitar and begins to sing Pretty Paper, accompanied by Marcia Ball, et al . . . one of the "characters" in this movie is played by Willie . . .
Sixty years ago today . . . on this date in our family history . 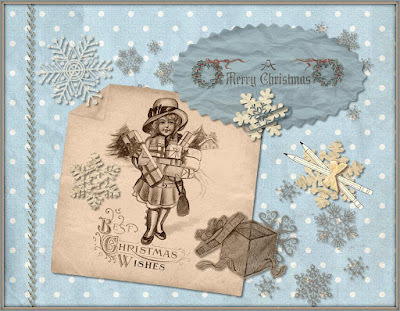 . . it was a winter's Tuesday in the year 1955 . . . the 6th day of December . 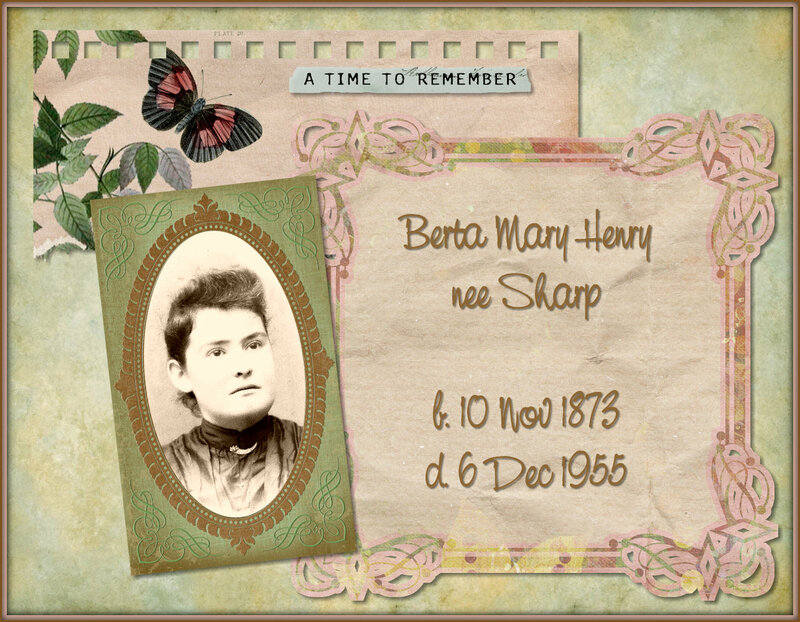 . . when Berta Mary Henry nee Sharp died at her home on Scarbrough Street in Rockdale, Milam County, Texas . . . her funeral was held on the 7th . . . and her obituary was published in the local newspaper on the 8th . 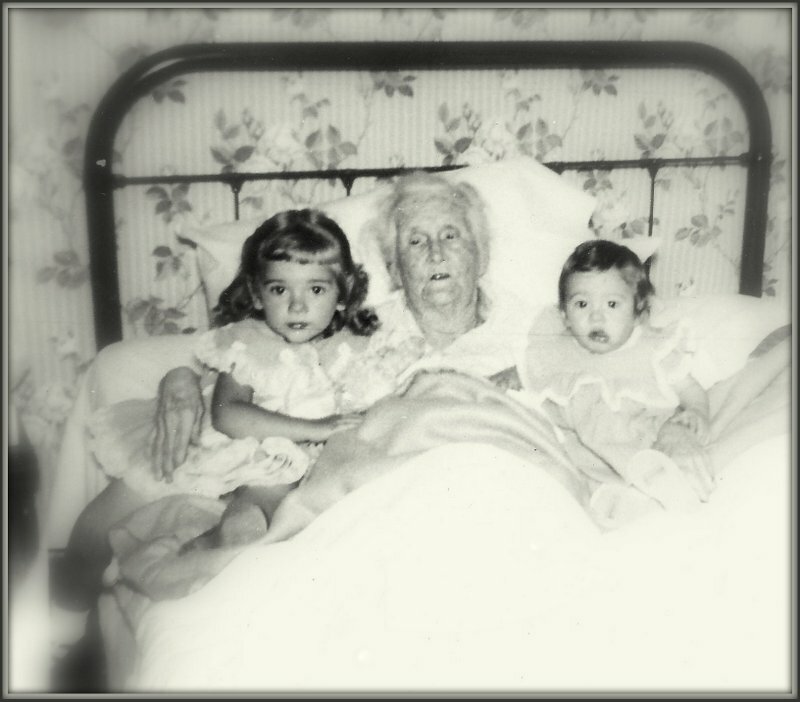 . . this Berta Mary is a maternal great-grandma to the Keeper of this family history blog . . .
Mrs. Edgar Henry, 82, died at her home here Tuesday morning after an extended illness. In September she had an accident that left her with a broken hip for which she underwent surgery. Later due to shock and other complications of her system she became bedridden and the long illness followed. 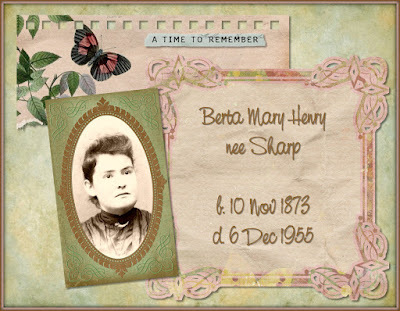 Mrs. Henry, as Berta Mary Sharp, was born in Houston county, Texas on November 10, 1873, the daughter of Sam and Nellie Lamar [sic] Sharp. She married Edgar Henry and had lived in and near Rockdale for approximately sixty-one years [sic], having in that time formed many close friendships. Her husband preceded her in death June 26, 1950. 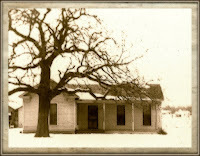 Mrs. Henry was a member of the Baptist church. Funeral services were conducted Wednesday at 2 p.m. from the Chapel of Phillips and Luckey Funeral Home. The officiating ministers were the Rev. M.M. Fulmer of First Baptist church and Rev. Graham Pugh of First Christian church. Burial was made at Oak Lawn cemetery with six of the grandsons serving as pallbearers. The survivors are the following six children: George Henry, Mrs. Ruby Christian, Oscar Henry of Rockdale, Milton and Robert Henry of Sinton, Mrs. Nellie Peebles of Lexington; 18 grandchildren, 12 great-grandchildren and a sister, Mrs. Ida Halyard of Crockett, Texas. 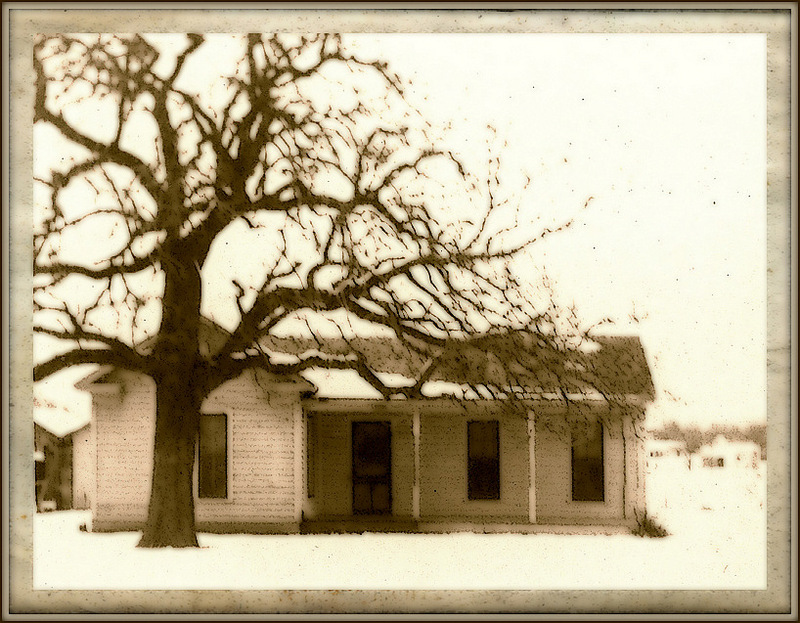 A son, Frank Henry, died here on July 8, 1952. On this date in our family history . . . the 2nd day of December . 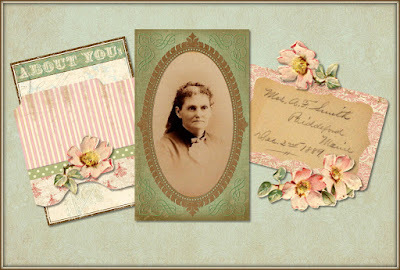 . . in the year 1889 . . . Mrs. A.F. 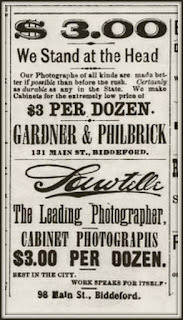 Smith poses for a photo in the studio of Gardner & Philbrick in Biddeford, Maine . 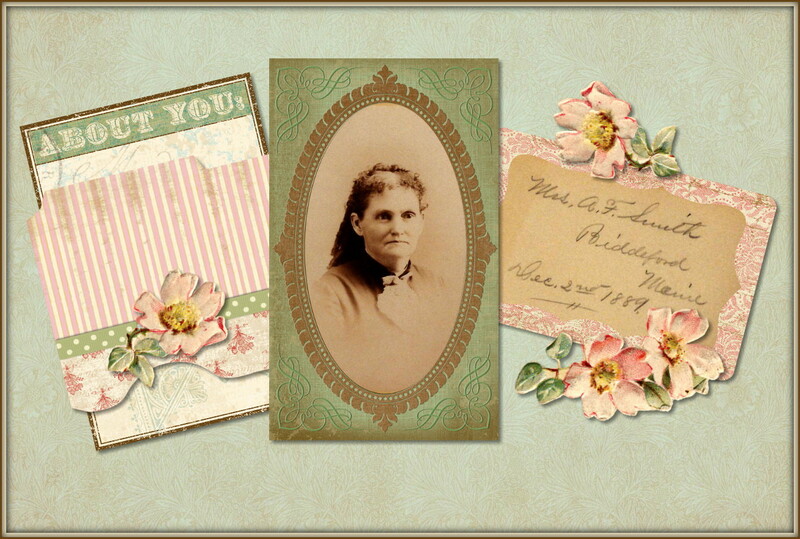 . . aka Jerusha Marilla Barker, Mrs. Smith was born in 1841 in Bridgton, Cumberland County, Maine . 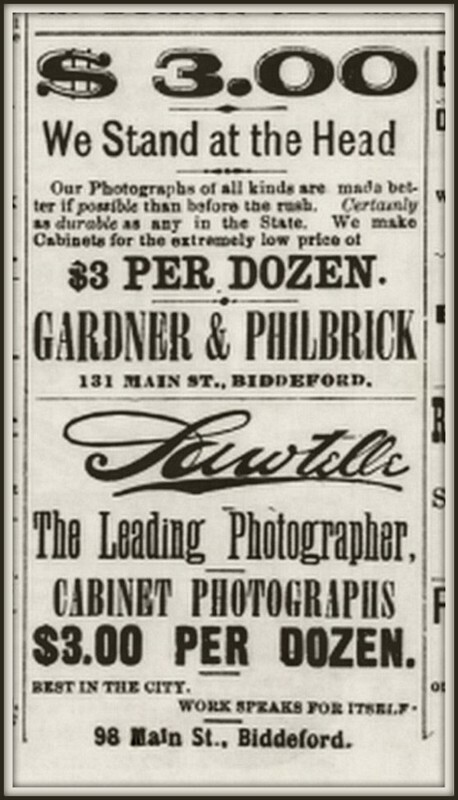 . . married Atwood Frank Smith in 1857 in Biddeford, York County, Maine . . . and died in 1899 at fifty-eight years of age . 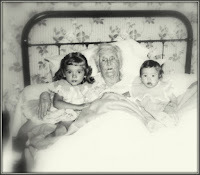 . . this Jerusha is a 2nd great-grandma to the Keeper of this family history blog . . .